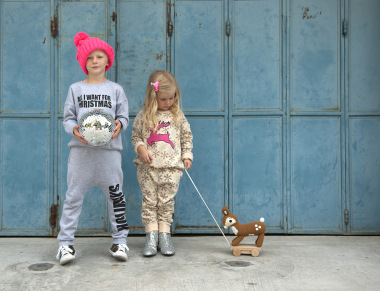 N°21 (numeroventuno) presents the debut Kids collection, for children ages four to twelve. 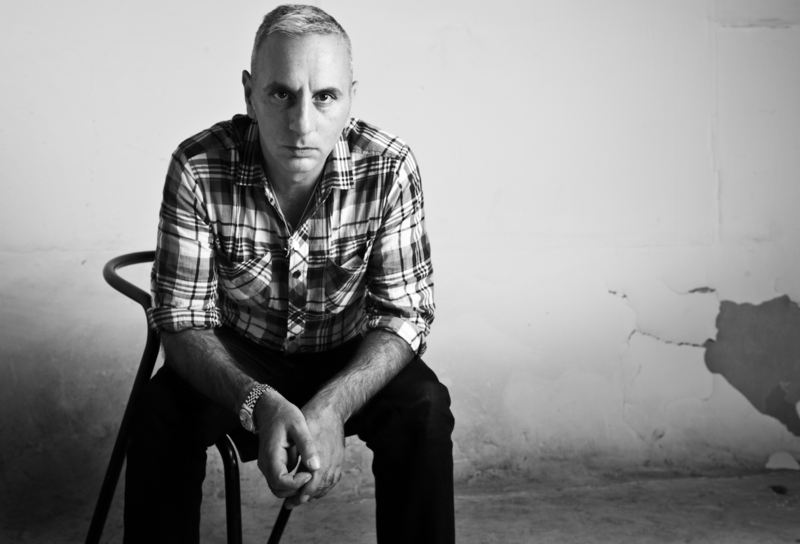 “This is a significant achievement for our brand in expanding the range of licenses,” says Alessandro Dell’Acqua, founder and creative director of the N° 21 label. 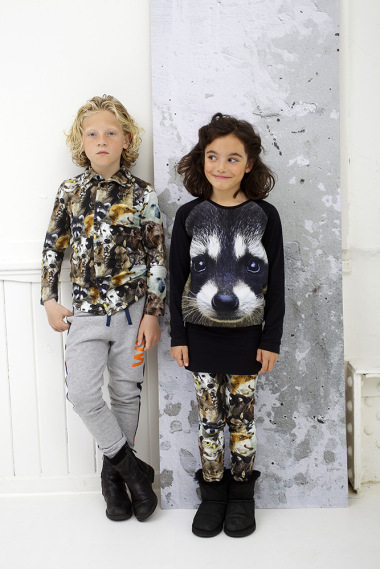 N°21 Kids is the result of a multi-year licensing agreement with Grant S.p.A., manufacturer of children’s clothing for 40+ years, for the line’s production and distribution. 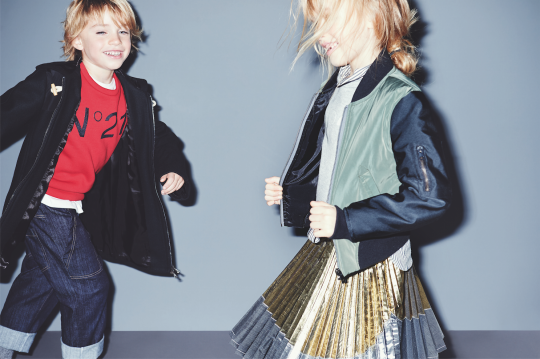 The N°21 Fall/Winter 2016-17 collections for boys and girls will go on show at the January 2016 edition of the Pitti Bimbo trade fair in Florence. 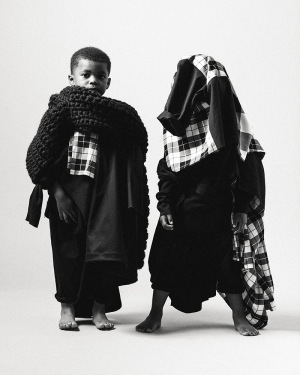 All while reflecting the brand’s DNA – where unusual material mixes and mannish/feminine fusions famously find a perfect balance – the N°21 Kids line devotes particular attention to the all-important comfort and fit factors typical of childrenswear.